Could it be possible that the Evolution Theory have missed some things? Scientist and author Anthony Caswell will discuss in detail his arguments about the mistaken hypothesis of animal sociality and propose its replacement by a simple alternative with AMI Radio. The interview’s schedule is set on Thursday, April 4 at 1:00 PM Central Time. 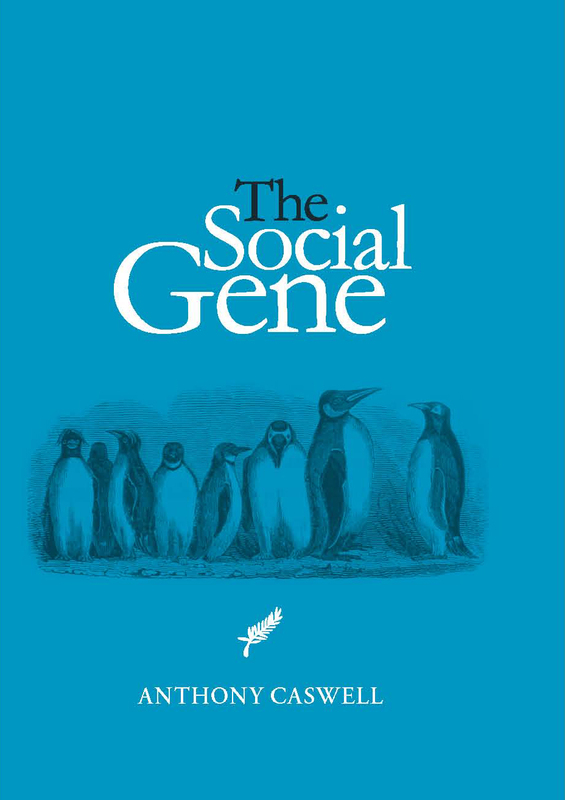 The book disputes the concept that animal sociality is restricted to close relatives (The Selfish Gene) which involves an overly literal expression of Darwinian evolution. There is nothing in classical theory or in observation that would confine animals to this austere interpretation. The truth about higher animals and us is that we are all similarly guided by emotional affiliations. The book discusses in detail how modern endocrine research accounts for the full range of social responses of many different species of mammal and bird as well as offering an explanation of the paradox of human homosexuality that persists despite its low rate of reproduction. Mark your calendar and don’t miss the chance to hear Anthony Caswell live here. If you miss the live interview, you can go to the author’s website to listen: www.thesocialgene.com. I have been a scientist throughout my adult life studying the mechanism of muscle activation. Although this work was not related directly to the subject of this book, I am well versed in the procedures that establish scientific fact. My original interest in this field was to understand the paradox of homosexuality – that it persists in the population despite the low number of offspring of homosexuals. The solution to this paradox is a part of a much larger evaluation in this book of how all vertebrate species interact with each other. I was deeply skeptical of the current doctrine of ‘kin selection’ or ‘the selfish gene’ that appeared largely conjectural, unnatural and has never been confirmed in the half century since its first proposal. Its ascendency to become a dogma is based on questionable principles and is contradicted by observation. I sought a simpler and more accessible explanation of animal behavior that could be verified or disputed directly in the field and the laboratory.